Recruitology a recruitment technology firm based in San Francisco with teams in Houston and Vancouver, B.C. has announced it is now powering 28 sites in the McClatchy newspaper network. He added that McClatchy is one of their largest partners but they are not the biggest. They work with over 300 media companies, spanning independent newspapers up through the largest national chains. 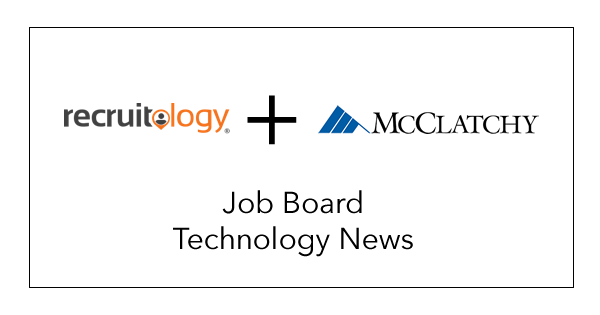 Recruitology re-won the McClatchy partnership which powers their niche offerings and programmatic job distribution. 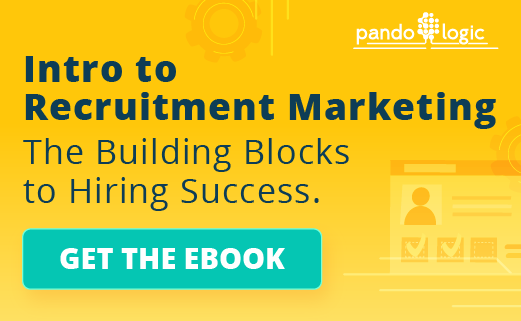 “When McClatchy decided they wanted to offer employers access to many top job sites and not just one, we stepped in and in a few months created job boards and a go-to-market plan”, Angulo stated. 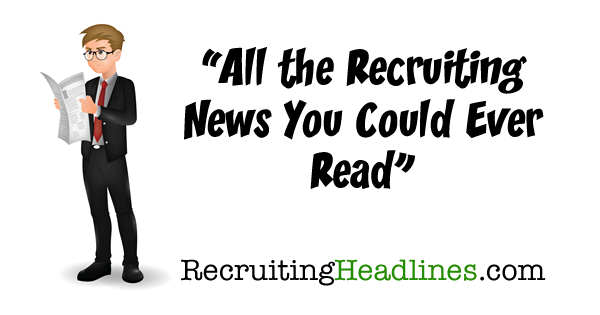 The Recruitology platform is open and can be white labeled. Unlike some of the major recruitment brands, we don’t place restrictions on what customers our media partners can sell to. 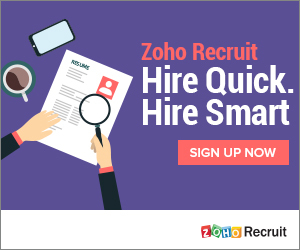 According to the company, they provide a one-stop solution where partners can access top national job boards and niche sites to give employers access to the right candidates. It leverages artificial intelligence on top of this in order to automatically figure out where jobs should go and for how long. An example of the Recruitology technology in action can be found at jobs.bnd.com. It has a fairly clean interface and its’ design is par for the course as job boards go. Two things that need improvement however are the job description URLS which are not keyword friendly, along with the the Post Job button which takes the user to a totally different interface.